Led by our professional boxing coaches. 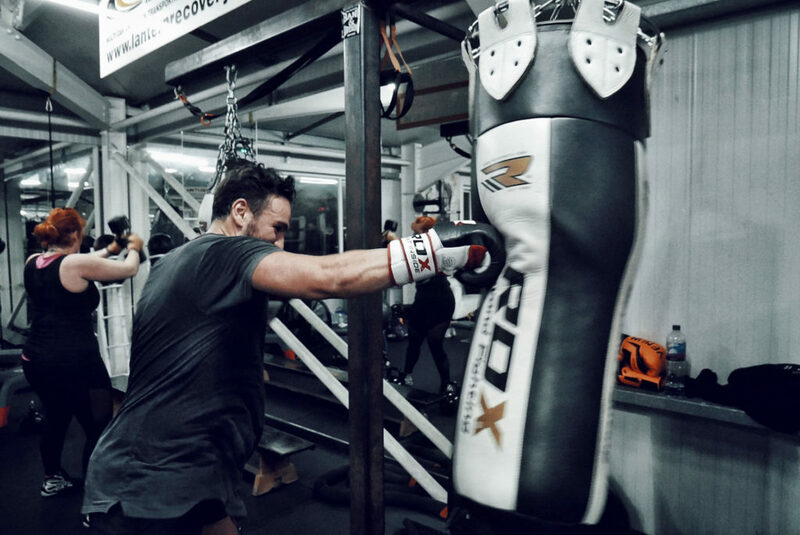 Smash your way through a high-intensity 60 minute, full-body workout emphasizing on all the technical elements of boxing. The hype surrounding boxing is rapidly growing with the help of recent multi-million Hollywood blockbusters, Southpaw and Creed. 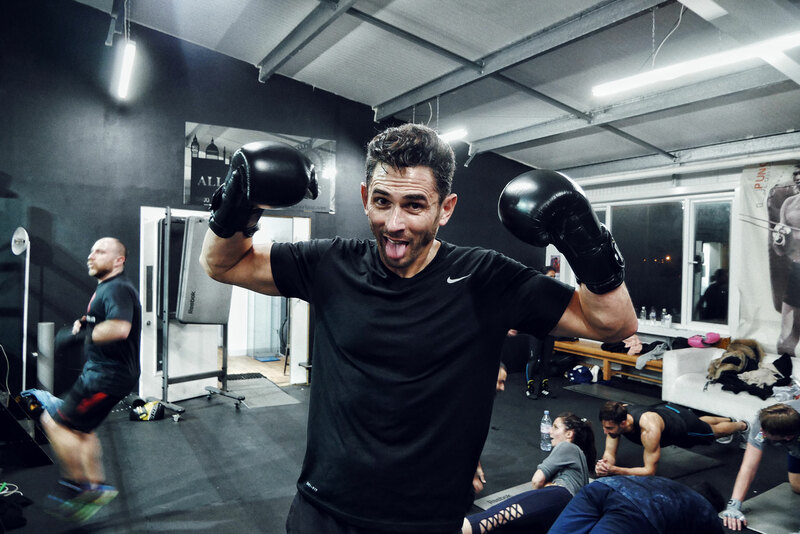 Boxing is now becoming a fundamental part of the training regiment of many supermodels, such as Adriana Lima, Gigi Hadid and David Gandy, the latter having trained at our facilities. 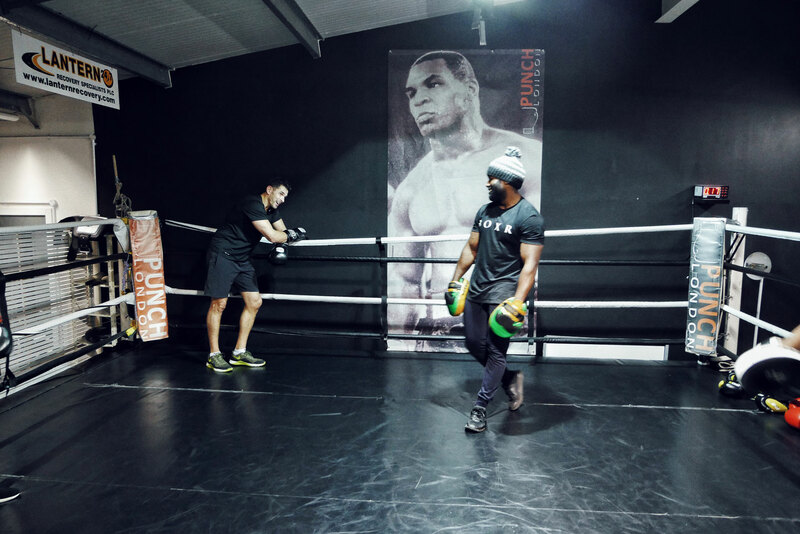 We have previously housed current world heavyweight champion Anthony Joshua and continue to be the base for Derek Chisora, Roger Gracie and Frank Buglioni as well as numerous other professional athletes. Six coaches dominate the room taking you through bag training, sparring, ring work, circuit training, and conditioning. Build from the basics and master the art of boxing. Duration: This class is around 60 minutes long. Times: Please refer to our schedule! What to bring: We always recommend bringing your own gloves! Alternatively, you can rent a pair of our professional gloves. Wraps are £10, and yours to keep!